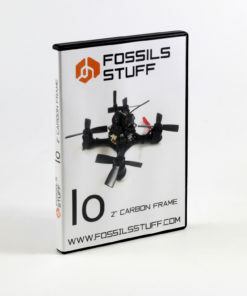 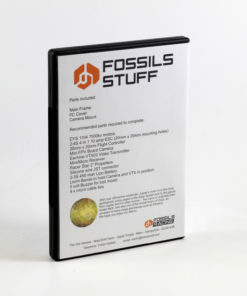 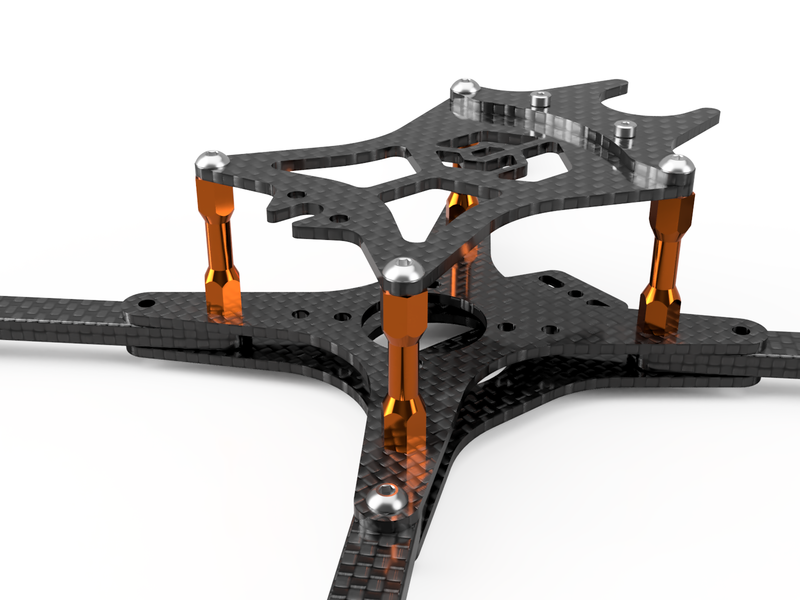 The Fossils Stuff S1 is Smoky FPV’s signature frame. 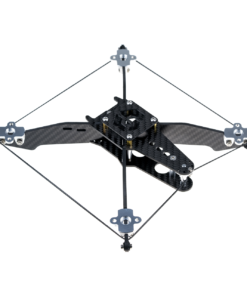 At the end of 2017 it was clear that the Revo 5 was becoming less competitive although it had had a great season with some incredible results, it seemed that it was just not light enough! 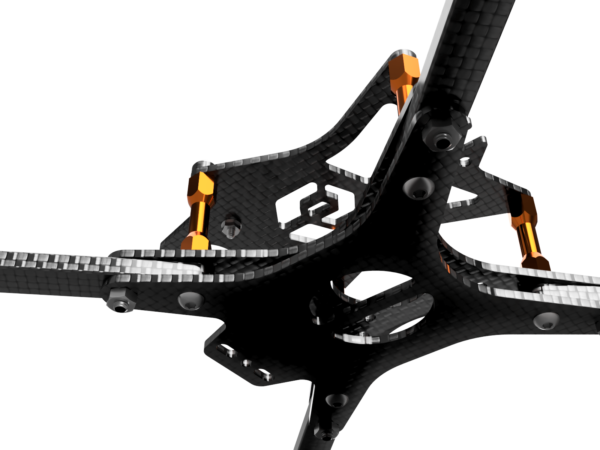 Smoky requested a lighter frame and with his valuable input we came up with the S1. 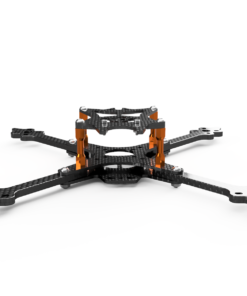 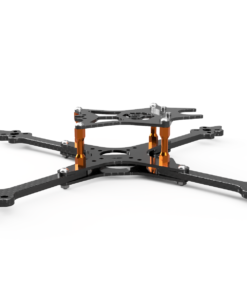 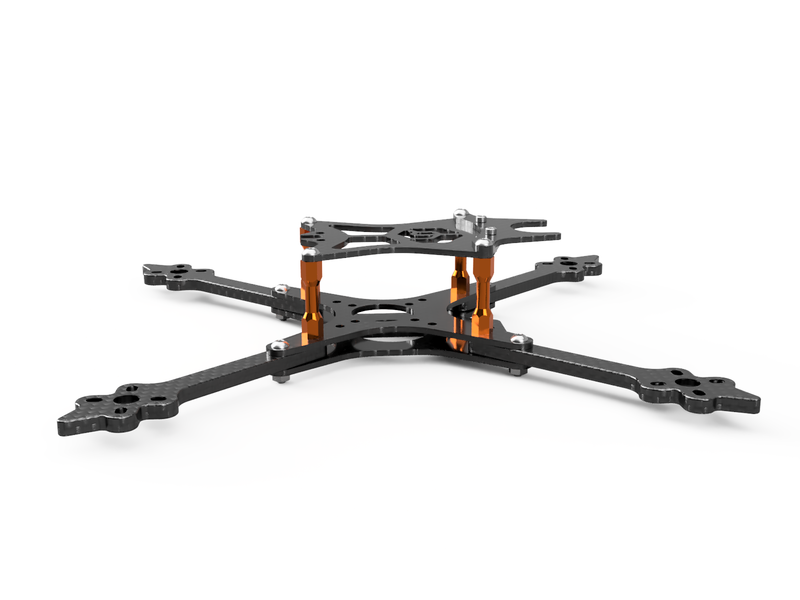 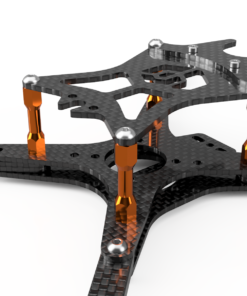 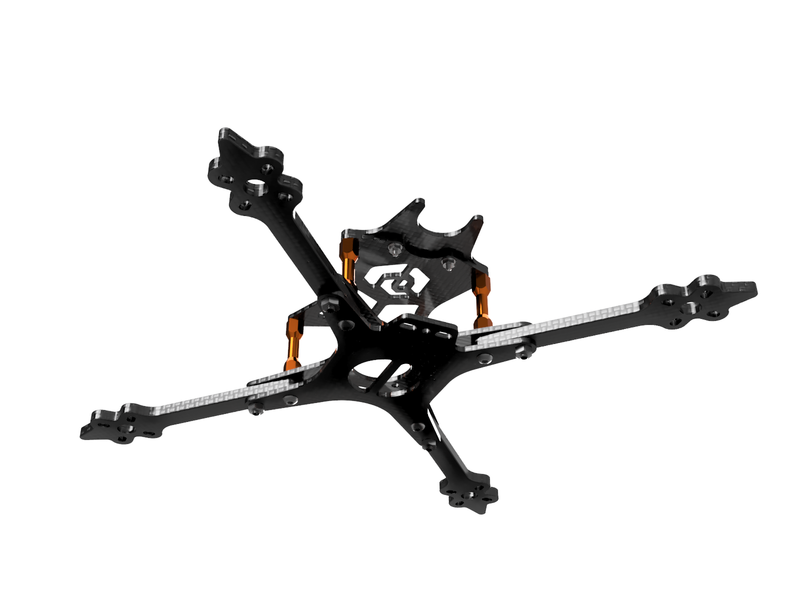 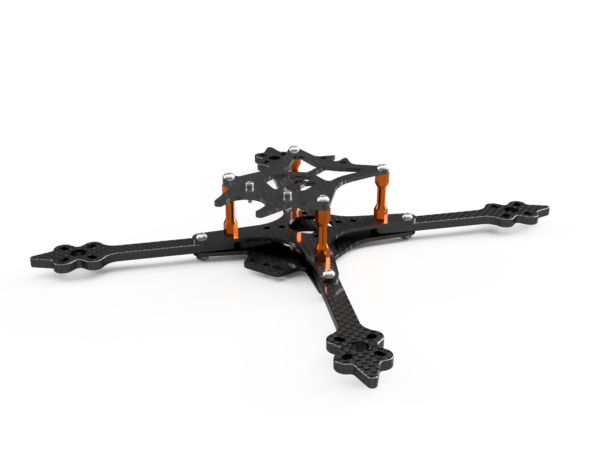 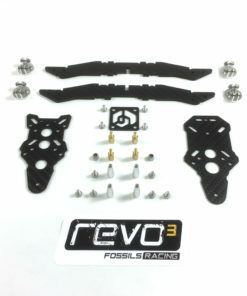 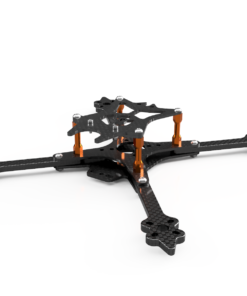 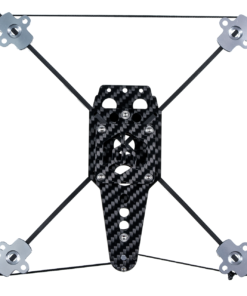 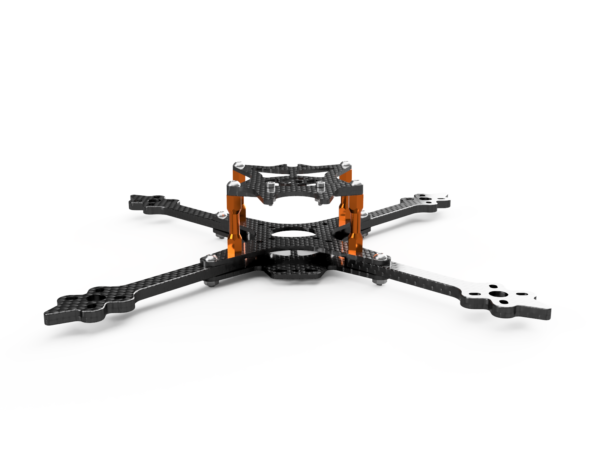 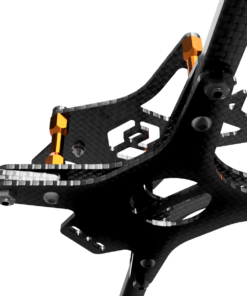 The S1 has been designed for 5″ Props. 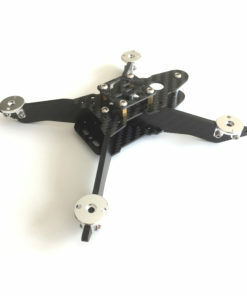 Extended arms for the use of 7″ props are available as an accessory. 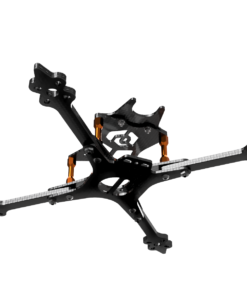 Ensure FC mounting holes are positioned towards the rear of the frame or the camera will foul the FC when tilted at an angle.